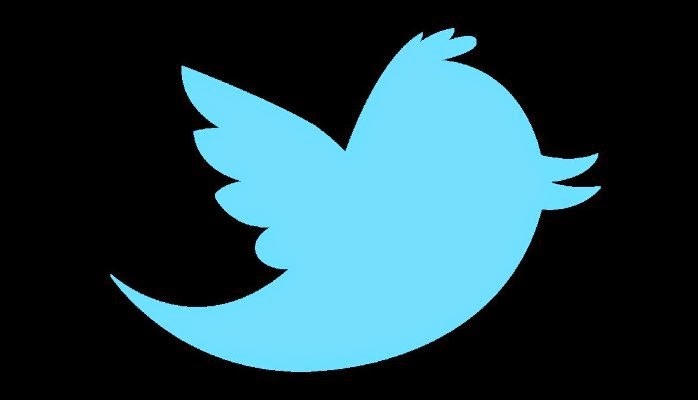 Twitter announced this week that they would be adding a native video feature to their smartphone and tablet apps. The feature will allow users to record and edit videos of up to :30 seconds directly from the app. This should prove to be a huge boost for the platform as video is rapidly becoming the medium of choice for social. News is the most fertile territory for this new feature, as networks can send reporters out into the field and have them tweet out :30 clips directly from the scene, allowing them to stay ahead of the pack at a time when every second really does count. The native video feature is important from an industry-wide perspective as it helps to loosen YouTube’s stranglehold on the $5.6 billion video business. Facebook has been doing a aggressive job of this, reporting 1 billion video views a day as of September 2014, many of them from video uploaded directly to Facebook. The tipping point seems to have been this summer’s ALS Ice Bucket Challenge, where users preferred uploading their videos to Facebook rather then put them up on YouTube and have them subject to that platforms notorious anonymous commenting. While YouTube profits from videos shared from its platform to Facebook, profits from videos uploaded directly to Facebook go straight to Facebook. Though Twitter has yet to announce a plan to monetize its native video, it’s easy to see how banners or other interactive units can be added to clips. This would give content producers a way to use the 2nd screen to further monetize their video, as every shared clip would become a profit center. It will be interesting to see the impact Twitter’s native video has on how people use the platform in general and how content producers use it as a social TV device in particular. It has the potential to quickly become a very powerful tool in the 2nd screen arsenal.